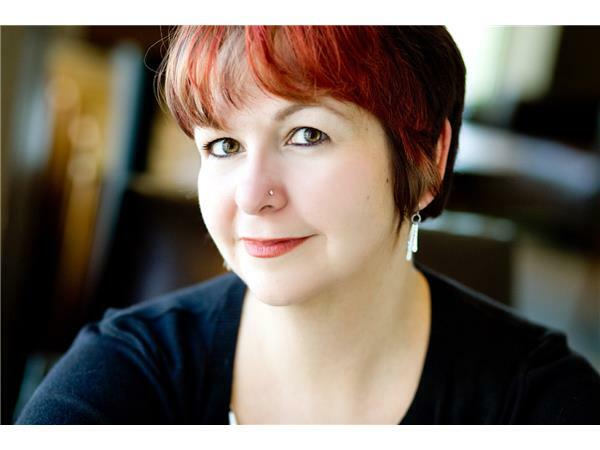 Public Speaking consultant, presentation strategist, and author of the upcoming book, Speak Up for Your Business and contributing author to Master Presenter: Lessons from the World’s Top Experts on Becoming a More Influential Speaker published by Wiley. 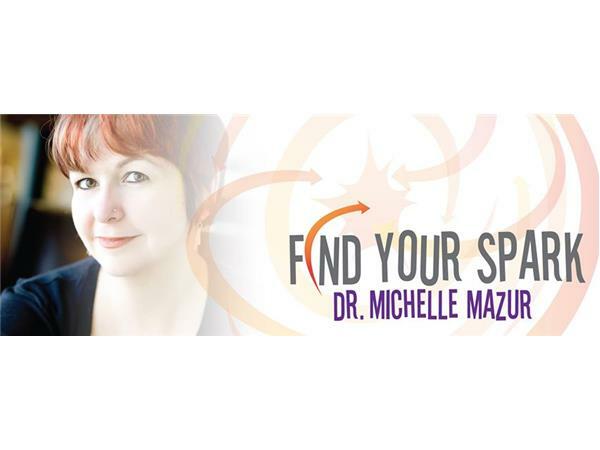 Dr. Michelle Mazur guides driven-to-succeed business professional and entrepreneurs to ignite the smoldering fire within to speak up, speak out and make their impact – one compelling presentation at a time. Michelle earned a Ph.D. in Communication and inspired university students to find their voice and share their message for more than 10 years. Her writing has appeared in 12 Most, PR Daily, Ragan.com, SOLD Magazine for Sales Professional, PR Europe and Business2Community. Her blog, Relationally Speaking, was listed at #11 of the 101 best online resources for public speaking. She resides in Seattle, WA with her loving fiancé, two obsessive felines and huge collection of Duran Duran memorabilia.